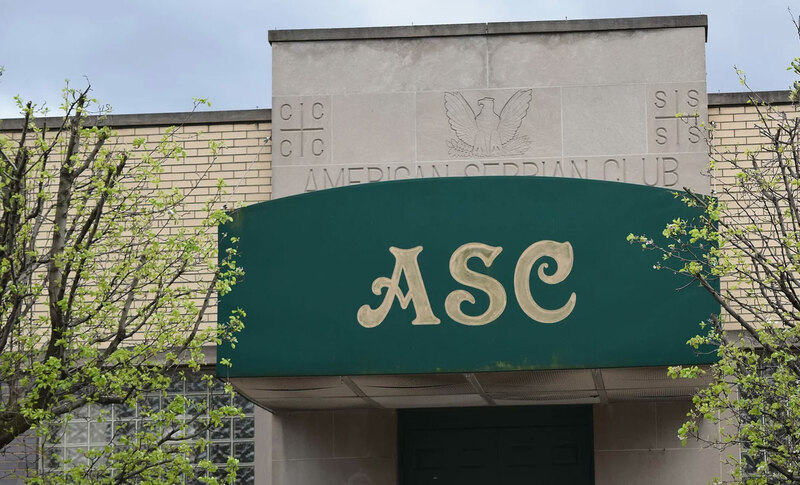 Serbian immigrants who settled on the South Side of Pittsburgh founded the American Serbian Club of Pittsburgh (ASC) in 1933 and built the current facility on Sarah Street in 1953. Today the club still serves as a central gathering point for Serbians and the Local community. Over the years, the American Serbian Club of Pittsburgh served as a “watering hole” for the end of the steel mills shift, and many of America’s finest tamburasi of the 50’s and 60’s performed here frequently. Numerous special events made the Club the place to be on weekends. Today the ASC still serves as a central gathering point for American Serbians and the local community in the Greater Pittsburgh area. 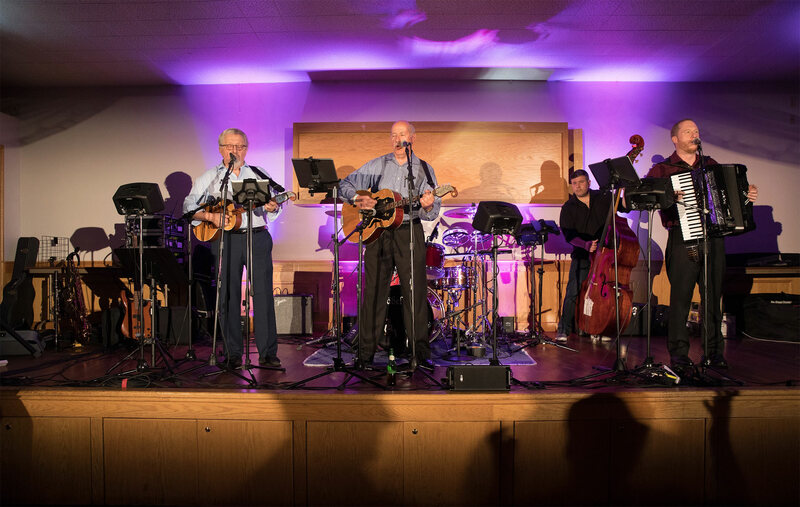 The ASC is considered “Pittsburgh’s Srpska Kafana” where music can be enjoyed many Fridays at our “Srpska Noc” and various special events throughout the year. The ASC also serves the local community by being available for private events. Past rentals have included wedding receptions, baby/wedding showers, Christmas parties, dance receptions, banquets, meetings, and services. Despite always being available for private rentals, the ASC also holds a strong “Private Social Club” membership which includes both regular members (American Serbian descent and family) and social members (available to all).